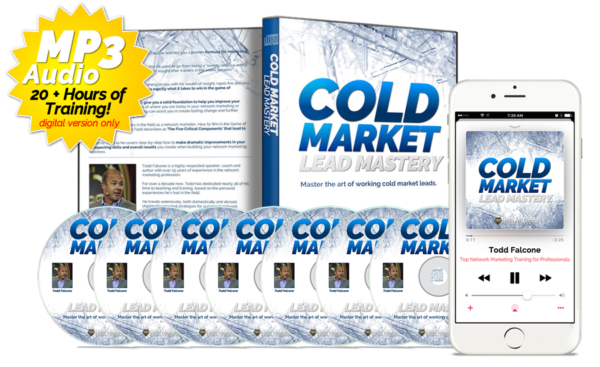 Cold Market Lead Mastery Course is a comprehensive training series recorded live, where Todd shares his personal philosophies for mastering the cold market. 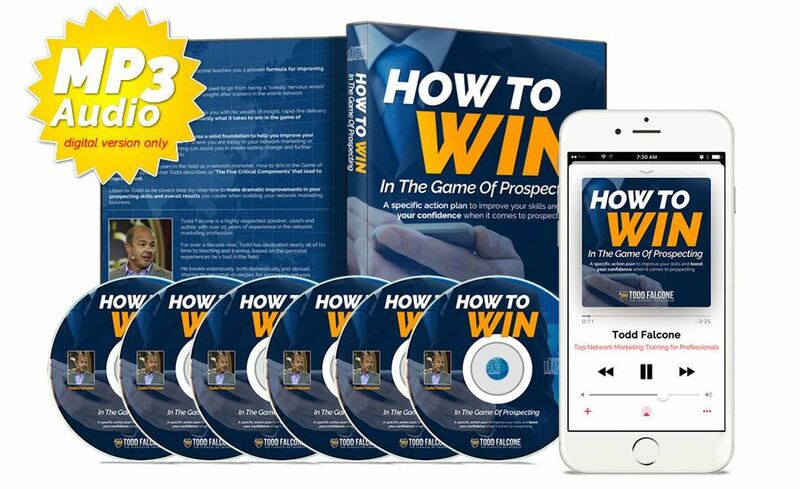 Over a 10-year period, Todd personally recruited over 1000 people specifically working cold market leads for his business…and shares with you how he did it. How to create a productive work environment. How and why to create budgets. Which goals are most important when working leads. Which scripts produce the best results. How to get your team to become script independent. How to create tracking systems. How to master the 3-way call. 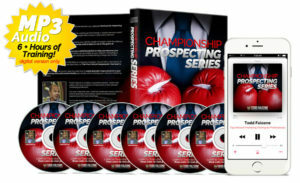 Specific tips for closing more business with leads. How to be effective and productive in your follow up in the cold market. The Cold Market Lead Mastery Course is specifically designed for individuals who are working cold market prospects and wanting to get maximum results when it comes to working leads. 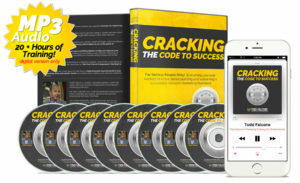 This training is based on Todd’s personal experience of working leads for over 10 years straight in building his network marketing businesses.